Arisa Cox is currently an entertainment reporter for CBC you can check out here news stories here. It’s been proven in the past that the Host of Big Brother isn’t really a important feature and in my opinion they could have had zing bot doing it but oh well. We now have a Host, Start Date, Information about the Free live feeds and some construction pictures of the house. 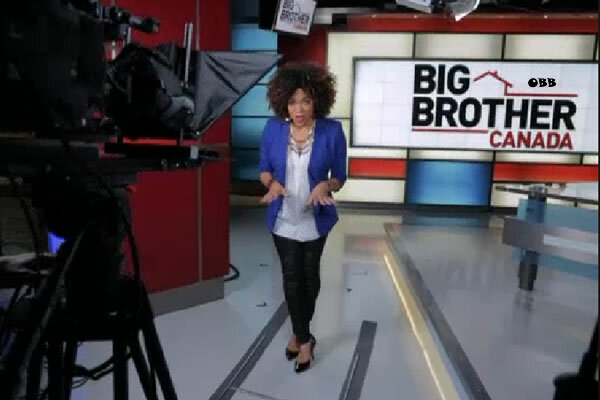 Getting closer to Big Brother Canada. Another bit of news that will be of interest to our Canadian readers. Slice network which is normally a subscirbtion channel will be offering a free preview in time for the Big Brother Canada launch!! I’m Canadian and a fan of the show so naturally very excited about this upcoming season. I was wondering what do the American Big Brother Fans think so far?